BA-108, Bass Guitar Combo Amp from Ampeg in the Bassamp series. Product replaced by the Ampeg BA-108 v2. Ampeg announces the new BA-108 for the practice environment. The 25-watt BA-108 is designed for beginning bassists, offering tools like 3-band EQ, MP3 input and a headphone out for silent practice. The custom-designed 8˝ (BA-108) speakers are specifically matched to the amplifiers. 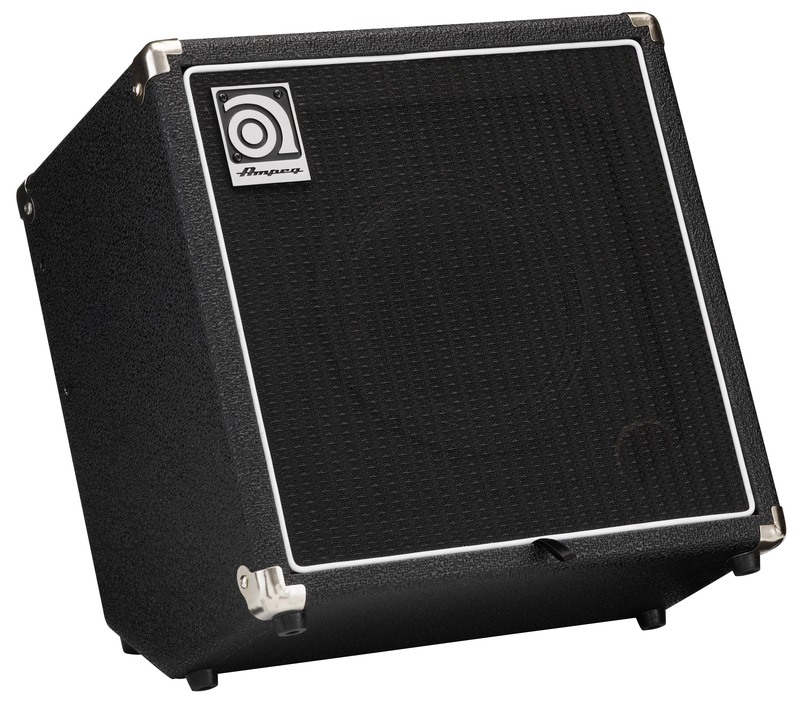 The tilt-back cabinet design features black tolex, white piping and Ampeg’s classic logo badge. The design is portable (under 32 lbs / 14.5 kg), with an integrated carrying handle. The new Ampeg BA Series combo amps will be available Q1, 2011. The BA-108 will have a U.S. MSRP of $139.99. You can visit Ampeg during NAMM in the new showroom upstairs in Demo Room 209A/B from January 13-16, 2011 in Anaheim, CA. 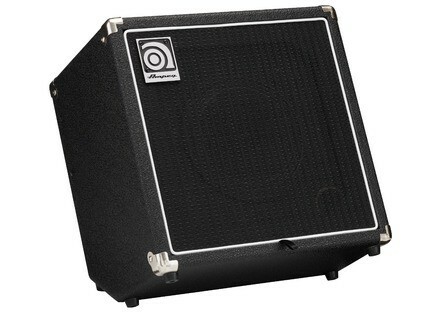 For more detailed product information, visit www.ampeg.com. [NAMM] Dean John Entwistle Signature Bass Series Dean Guitars and the John Entwistle estate will be unveiling two models of the new John Entwistle bass line at the 2011 Winter Namm show in Anaheim, California, 13 - 16 January. [NAMM] Alfred Dethklok: Bass Anthology Alfred Music Publishing presents the first bass TAB transcriptions of songs by Dethklok, the animated metal band from Adult Swim's Metalocalypse television series.